The Smartspy® Contactless is an innovative handheld debugging and traceability solution to be used during the integration process of a contactless smart card product. It is the only autonomous spy for recording and analysis of ISO 14443 and NFC transactions on the go, thanks to its lithium-ion battery. Test data can be stored in the removable Secure Digital (SD) card before export to a computer for analysis. 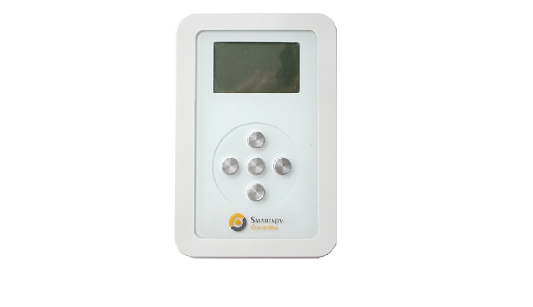 The Smartspy Contactless Analyzer software can then be used to analyze all the details of the acquired transaction.